The real estate booms in Vancouver and Toronto have led to more than sky-high prices and surging housing demand. According to CRA audits over the last three years, there have also been “additional taxes related to the real estate sector,” to the tune of $592.6 million. Over that period, CRA reviews of more than 30,000 files in Ontario and B.C. have resulted in $43.7 million in penalties, says a Thursday press release. For 2017-2018 alone, “the CRA assessed $102.6 million more in additional taxes than in 2016-2017. Penalties increased by $19.2 million from one year to the next,” the release adds. One method is through “unnamed persons requirements,” which the CRA issues to property developers and builders who have information about buyers involved in a pre-construction assignment sale of condos. 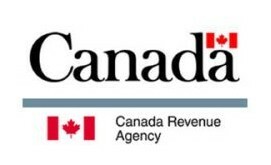 “This information is used to identify taxpayers who may not be reporting correctly for both income tax purposes and GST/HST purposes,” the release says. 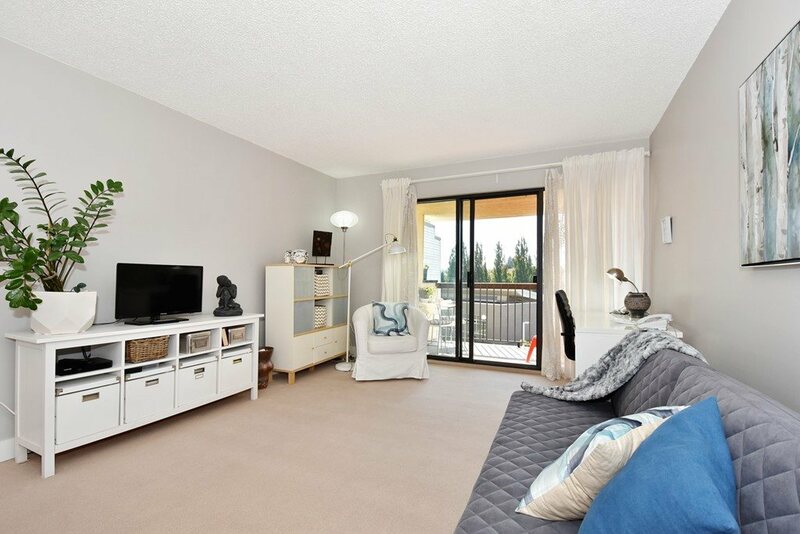 Builders of new and substantially renovated residences or rental properties are required to collect and remit the GST/HST to CRA when they sell, rent out for the first time or appropriate the property for personal use. Additionally, purchasers of new residences must follow the rules when applying for new housing rebates. Property flipping is not illegal, so Canadians have the right to purchase and sell property for a profit. However, the income resulting from these transactions is considered business income and must be reported. The Canadian housing market is becoming more complex through pre-construction assignment sales and the real estate sharing economy (vacation rentals), and CRA is committed to ensuring tax obligations are met.